We are the foremost manufacturer, exporter and supplier of Cleaning Pig. Cleaning Pig is checked on various parameters by the quality controllers. Our company has achieved laurels in offering Brush Cleaning Pig to the clients. 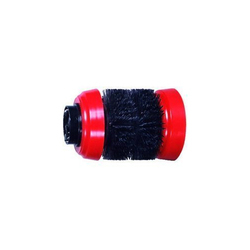 Brush Cleaning Pig is used for cleaning foreign matters like rust, sand, wax, mud and oxide in mining and construction industries. This product is designed from superior material under the proper guidance of deft technocrats in line with set industry quality standards. Our company is the major in offering Gas Batch Cleaning Pig to the clients. This product is used in various pipelines to remove dust, nails and any metal objects, which are commonly found. Offered range is verified by quality controllers on various measures to assure excellent performance. Gas Batch Cleaning Pig is widely acclaimed amongst variegated customers. Our company has earned accolades in offering Pipeline Cleaning Pig to the clients. Offered range is known for attributes such as rugged construction, optimum quality, high tensile strength and high functional efficiency. Pipeline Cleaning Pig is stringently checked by the quality auditors on well defined parameters so as to make sure a hassle free operation and performance for long period of time. Varieties: Cast urethane - Unidirectional Pigs. Moulded PU foam pigs custom made. 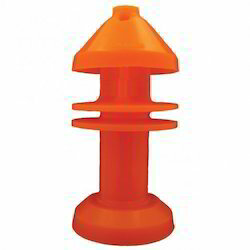 Our company is highly esteemed in offering BI Directional Solid Cast Urethane Pig to the clients. 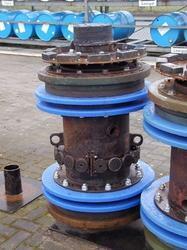 BI Directional Disc Pig is widely appreciated by valued customers for unmatched performance, robustness and competence. 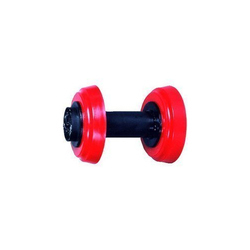 This product is frequently used in bi-directional service and by many industries for several industrial applications. Our company has created niche in the field of offering Oil Cleaning Pig to the clients. Oil Cleaning Pig is widely appreciated for renowned attributes and is quality tested. 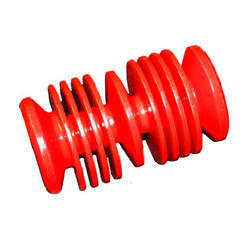 This product is known for attributes such as specific design, accurate dimensions, robust design and less maintenance. Offered range is tested in terms of quality in order to make faultless range.